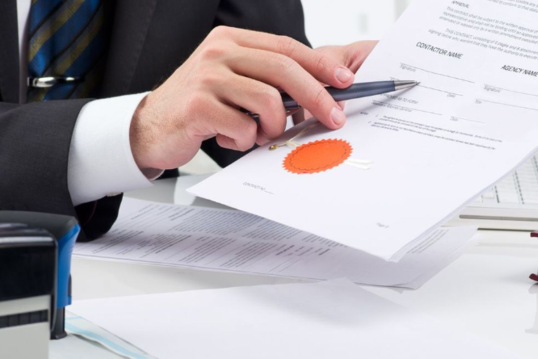 When your documents are notarized by Smartbookkeeper dot com, it certifies that you appeared before the notary public, displayed valid identification, and also signed the document in the physical presence of the notary. For all your notarizations, you can always count on Smartbookkeeper dot com to get them done on your behalf. Notary Public near 90045 – Contact Us for additional information.